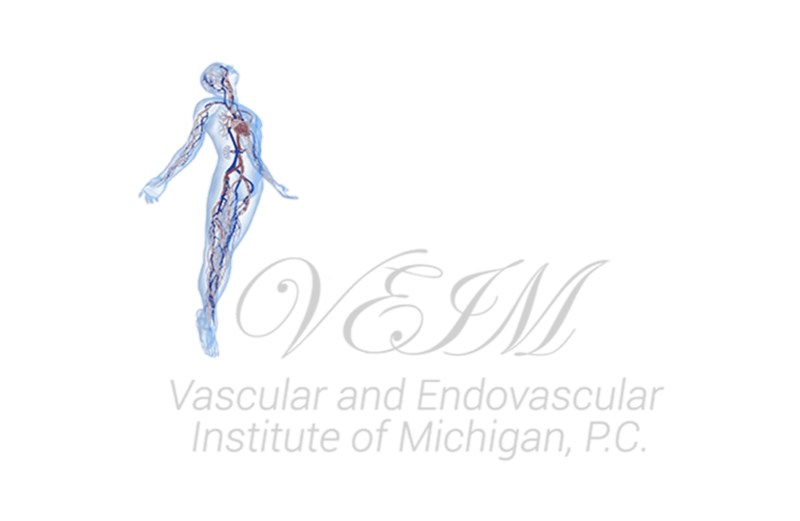 "Dr. Rizk is by far the best vascular surgeon I have ever met! Very caring and compassionate. Dr. Rizk saved my life! Awesome staff!" "He saved my Mother's life. She's been on dialysis for 23 years and because of his knowledge she is still here today!" "Dr. Rizk is by far the best vascular surgeon I have ever met! Very caring and compassionate. Dr. Rizk saved my life!" "I would definitely recommend Dr. Rizk to family and friends"
"Dr. Rizk is very caring, office staff is friendly, appointments are made in a timely manner. HIGHLY RECOMMENDED FOR VASCULAR SURGERY!!! " "I've been Dr. Rizk patient for many years and I must say this is one of the best doctors I have ever met. He saved my life!"